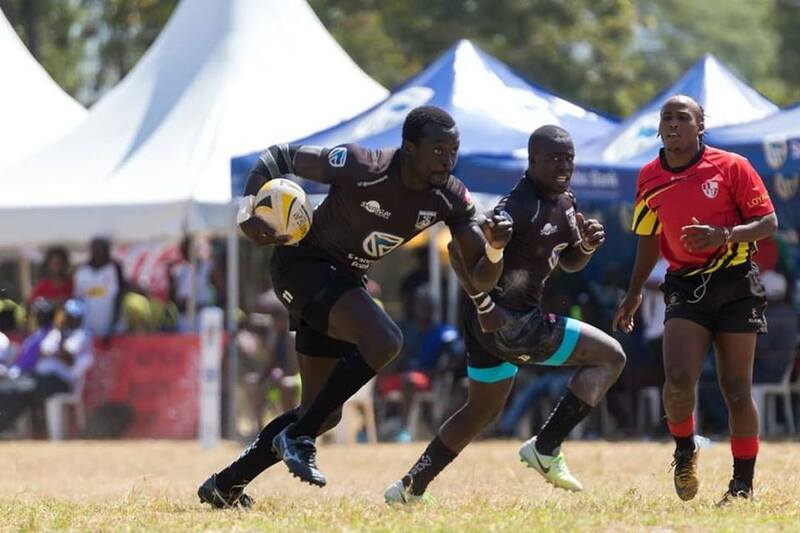 Kenya 7s international Collins Injera scored a hat-trick as Mwamba RFC beat Blak Blad 26-13 in the ninth round of the 2018/19 Kenya Cup at RFUEA Grounds on Sat Feb 9. Mwamba also bagged a bonus as they ran in four tries with three of them being converted by Tony Omondi and Elvis Namusasi. They stay fourth with 27 points, one behind Nondies who beat Nakuru 33-32. It was Mwamba's fifth win of the season as Blad suffered their seventh defeat of the campaign. Blad trailed 12-03 at the interval courtesy of Allan Ominde's penalty in the 40th minute and looked like they would stage a comeback by scoring back to back tries from Byron Ogada and Leroy Mbugua but Injera's try with two minutes to go handed Mwamba the all-important win. Mwamba's next match on matchday 10 is against Mean Machine at home while will be hosting Kenya Harlequin.